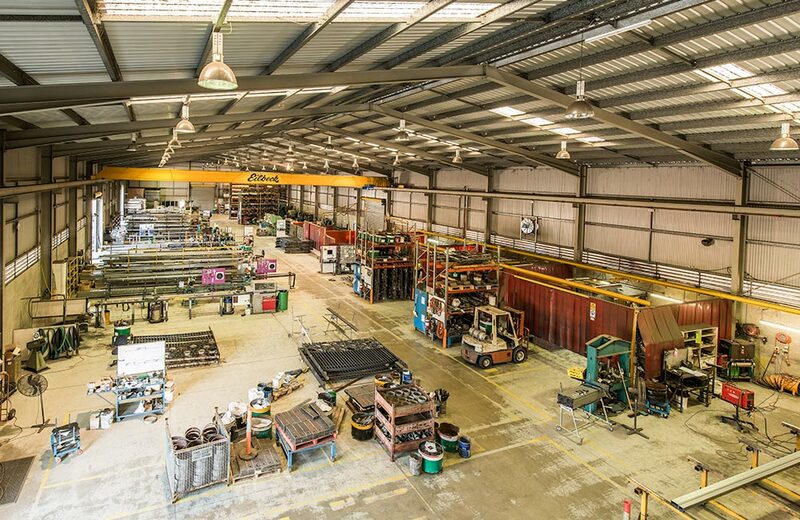 Kenro Metal is a family owned and operated Australian business, specialising in metal fabrication and welding. Founded in 1979 and headquartered in Toowoomba, Queensland, Kenro is well suited to servicing all areas of Australia. In fact our metal fabrication and welding products and services have been used extensively throughout Australia and indeed the world. With a firm commitment to World Class and Lean Manufacturing, Kenro is constantly training our staff in various trades, and constantly implements Best Practices Programs. To this end, we have achieved Quality Assurance (QA) Certification to ISO 9001- 2008 standard. Furthermore thanks to our exclusive “Get It On Time” philosophy, when we say you will have your shipment delivered at a pre-arranged place at an agreed time, you can count on it. Your trusted manufacturer who is a community-minded, culture-driven, employer of choice.